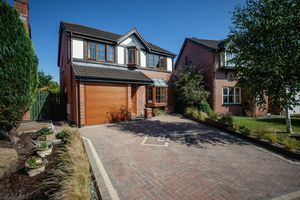 An exquisite four bedroom family home in Bare! 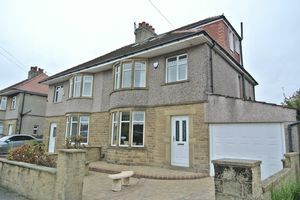 Extended, re-modelled and finished to the highest standard this house will be on your wish list. 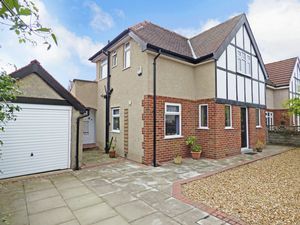 This property is truly unique and individual, positioned on a generous corner plot! 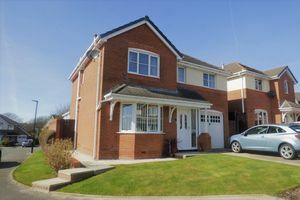 Lovely family home in the sought after area of Bare - spacious with fantastic transport links nearby! 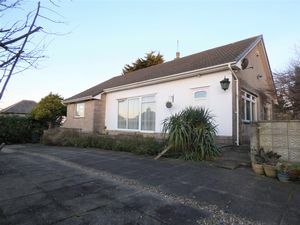 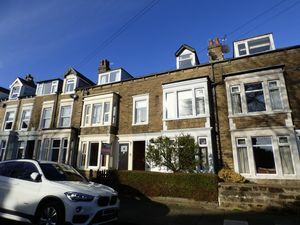 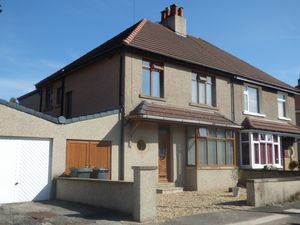 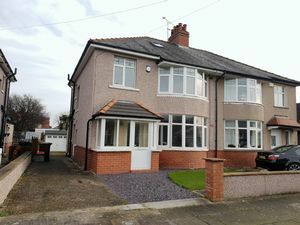 This extended semi detached property is perfect for expanding families. 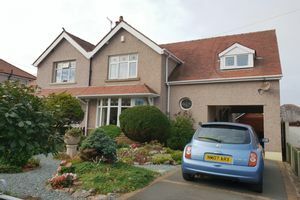 Victoria Parade is a sought after road leading up to Morecambe's famous promenade. 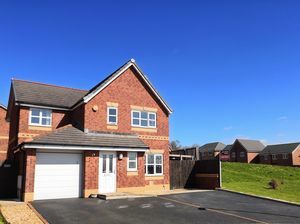 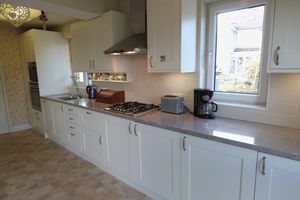 Beautiful 4 bed detached Heysham home with open aspect garden, garage and parking.